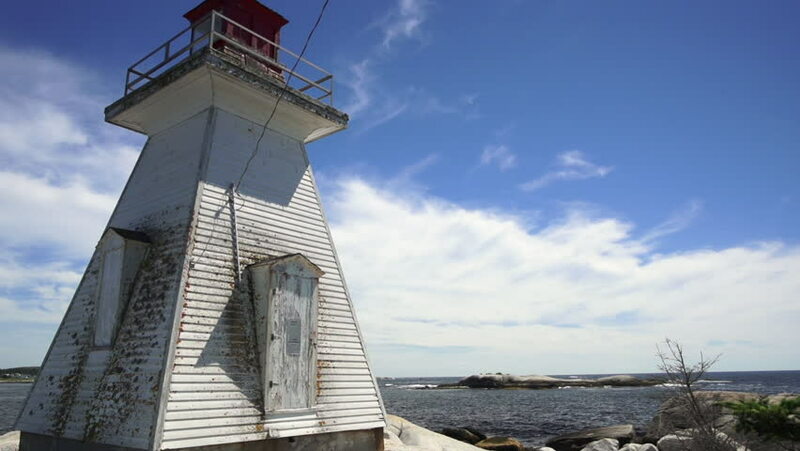 An old lighthouse set against the crashing waves and rocky shores of Nova Scotia's atlantic ocean. Located at the mouth of St Margaret's bay, near Peggy's Cove. 4k00:12Aerial of a lantern, next to the baltic sea. 4k footage. hd01:00UKRAINE, ODESSA - September 1, 2017: Restless evening waves with a sculpture of a door on the shore. Slow motion.